•The cost of the acquisition is expecte More.. 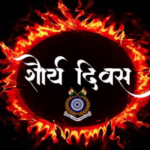 The Central Reserve Police Force (CRPF) celebrated its 54th Valour Day (Shaurya Diwas) on April 9. On the occasion, President Ram Nath Kovind paid homage to the martyrs of police at National Police Memorial in New Delhi. 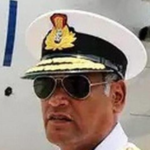 Vice Admiral Bimal Verma has withdrawn his petition from the Armed Forces Tribunal which challenged the appointment of Vice Admiral Karambir Singh as the next navy chief replacing Admiral Sunil Lanba. He was superseded in the appointment. 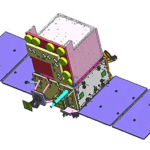 After the successful test of A-SAT through Mission Shakti, India’s defence capability has got a further boost with the successful launch of the ElectroMagnetic Intelligence Satellite (EMISAT). 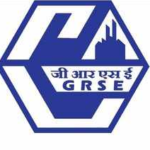 State-owned Garden Reach Ship Builders and Engineers Ltd (GRSE) has become the “first Indian shipyard” to build and deliver 100 warships. 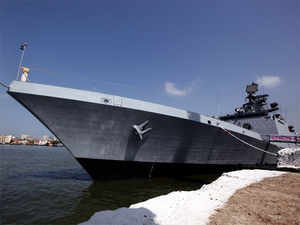 The 100th warship ‘IN LCU L-56’ has been handed over to the Indian Navy. GRSE had handed over its More..
Four indigenous Dhanush Howitzer guns were inducted to the Indian Army. 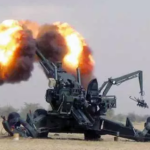 The induction of Dhanush Howitzer guns gives major fire-power boost to the Indian Armed Forces. 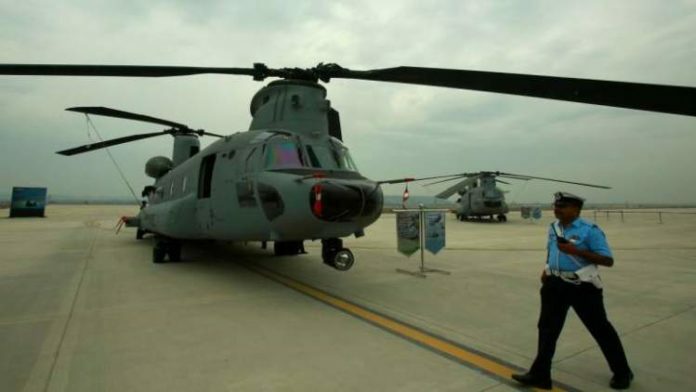 The Indian Air Force (IAF) has formally inducted the Chinook heavy-lift helicopters made in the US. The Chinook helicopters ordered from Boeing in September 2015, were commissioned into the IAF’s 126 Helicopter Unit. 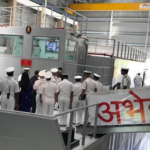 Indian Navy’s Nuclear, Biological and Chemical Training Facility (NBCTF) at INS Shivaji was inaugurated by Chief of Naval Staff Admiral Sunil Lanba. •NBCTF Abhedya will hel More..
Third Installment of the Joint Naval Exercise of India and Australia AUSINDEX will be held off the coast of Vishakhapatnam from April 2 to 16. 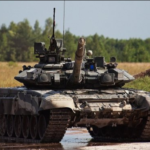 The joint exercise will focus on anti-submarine warfare, as part of efforts to ramp up bilateral naval coop More.. The Defence Ministry has announced the appointment of Vice Admiral Karambir Singh as the next Navy chief. 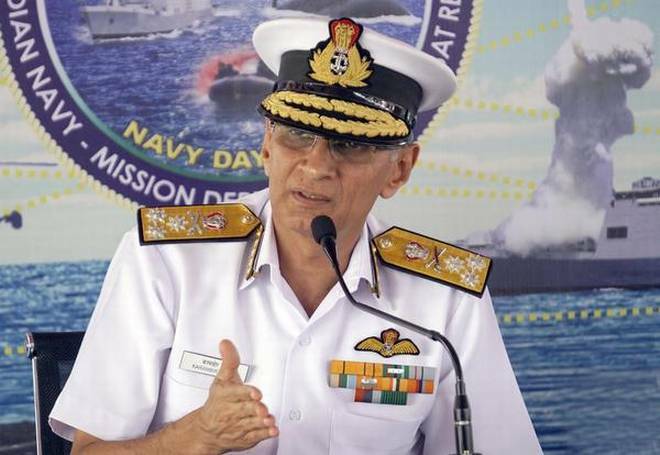 He will succeed Admiral Sunil Lanba, who is retiring on 31 March. The government has once again broken the tradition of appointin More..